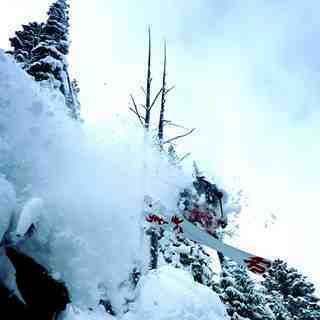 Is it snowing in Big Sky ?Thank you! 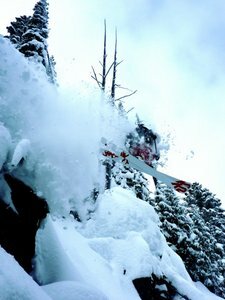 Big Sky, in the United States (Montana State), is a large resort with 36 lifts (inc 24 chair lifts and 12 surface lifts) that offers skiers an incredible 1326 metres (4350 feet) of vertical descent. 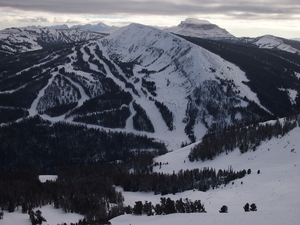 Big Sky has 5800 acres of terrain over 300 trails with a total length of 136 kilometers (85 miles). 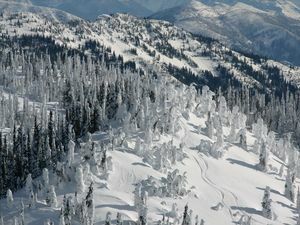 Big Sky is best suited to advanced skiers and snowboarders but there is some terrain for beginners and intermediate skiers. 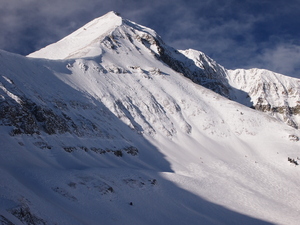 We have no information about the existence of any cross country ski trails at Big Sky. For snowboarders, there is a terrain park and a half pipe. A small proportion of the trails at Big Sky are covered by snowmaking. The closest airport is at Bozeman but the transfer time is 1.5 hours. There is accommodation located close to the pistes but we would welcome additional information about any hotels or chalets in Big Sky. Will be returning to Big Sky for the 8th time and tend to spend about a month at a time skiing all level of trails both on and off piste. Can only say don't go there as it's absolutely awful and that is why we keep returning, if you get my drift.